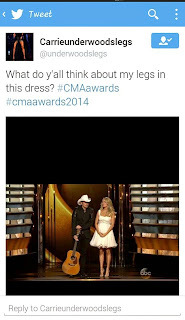 Last night's CMA Awards were AWESOME! 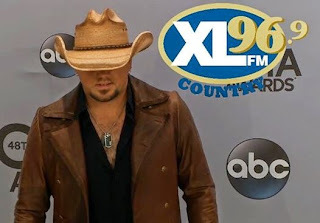 Jason Aldean and his chest hair were there! "Hey...my eyes are up here...under my hat." 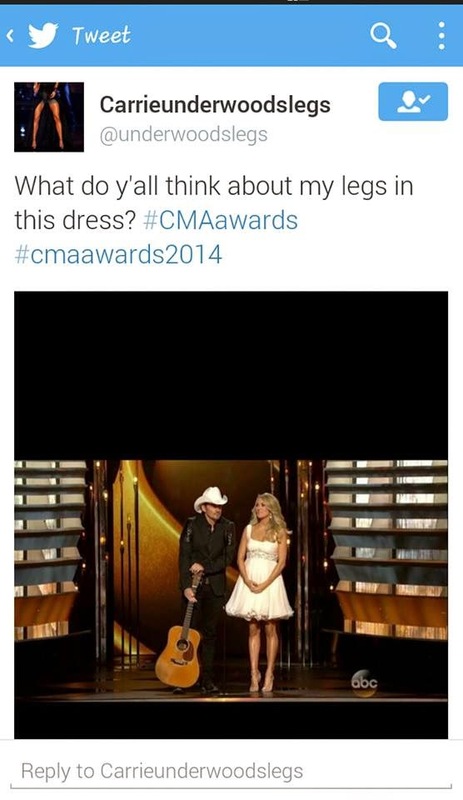 We found out that Carrie Underwood's legs have their OWN TWITTER! Some great coverage at THE BOOT too! 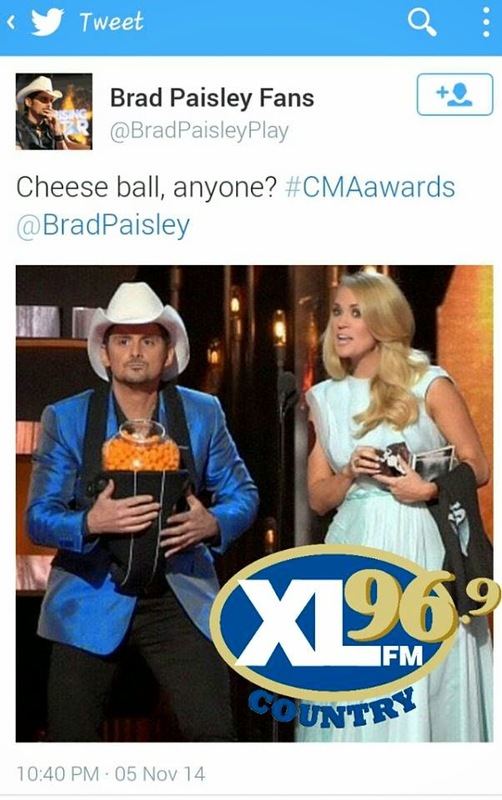 Including videos of the live performances!